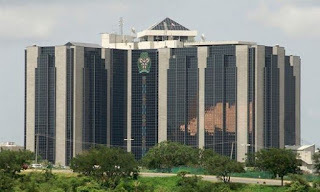 Nigeria's Apex Bank, The Central Bank of Nigeria (CBN) has denied allegations that some faceless agents in Nigeria are exploiting the country’s multiple exchange rates to devastating effects and allegedly with the backing of regulators. The Apex bank, in a statement on Monday, reacted to a publication titled “Exposed: The sleazy face of N306/$, …inside Nigeria’s Fx racket where faceless agents pocket over N32bn annually”. 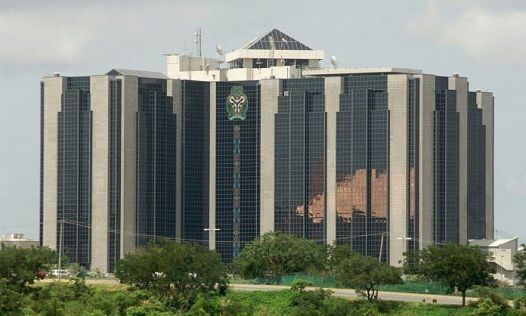 It stated that, “The forex rates across various markets governed and regulated by the CBN, have been converging, leaving no room for arbitrage opportunities in Nigeria’s forex market.